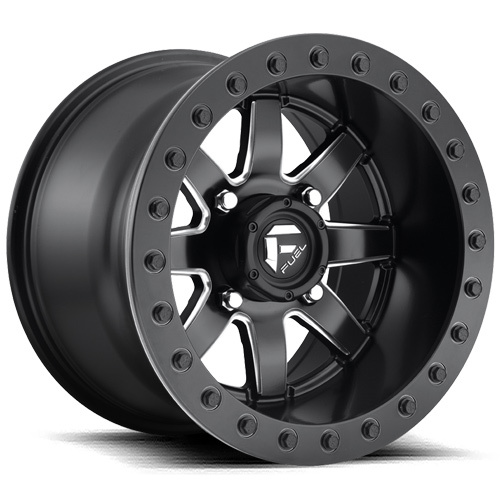 Fuel off-road wheels are just what you need to conquer any adventure far off the beaten path! The Maverick 928 is a full functioning beadlock wheel that looks great and performs even better. **Wide offset wheels will push outward from most factory OE wheels. 14x10 wheels are recommended for sand paddle use only.